Councillors for Dane Valley ward have branded Millmead “the Wild West” following an assault last week. 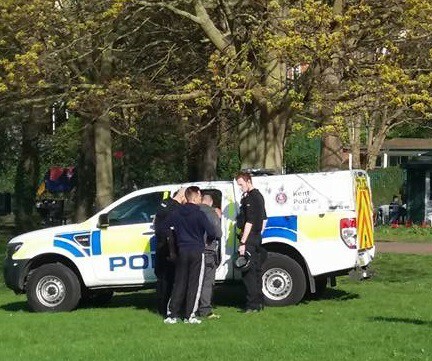 Police were called to the reported assault of a 29-year-old man in Arlington Gardens between 3.30pm and 4.05pm on Thursday 22 June. Enquiries are ongoing. Councillors Gary Hillman and Gary Taylor say the attack is just the tip of the iceberg and claim Millmead is being blighted by constant antisocial behaviour, abuse, assaults, flytipping and arson. The pair say the area needs better policing and another full-time PCSO. Cllr Taylor said: “Cllr Gary Hillman and myself are concerned about the amount of antisocial behaviour, especially in the Millmead area. 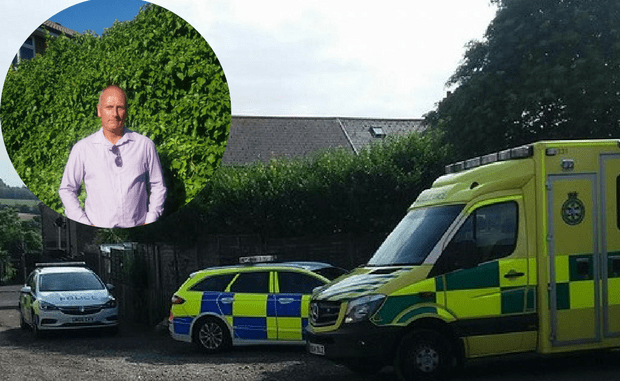 “It’s a minority causing it but residents are at their wits end with motorbikes and quad bikes zooming about night and day and cars being driven at double the speed limit, screeching around the estate. It’s supposed to be 20mph in Friends Avenue and Irvine Drive. “Youths known to the police are enticing young kids in the neighbourhood into their bad ways. It’s not even the Summer holidays yet. “I have witnessed rude behaviour towards the Cowley Rise shop staff, attempted shoplifting, an assault by several youngsters in Arlington Gardens and seven dumped seven fridge/freezers in Broadley Road, reported to us and now cleared now thanks to TDC . “In recent weeks we have had fires in Dane Valley Woods, cars set on fire by Broadley Road bridge and, a caravan set on fire in Jennifer Gardens, which was totally destroyed. 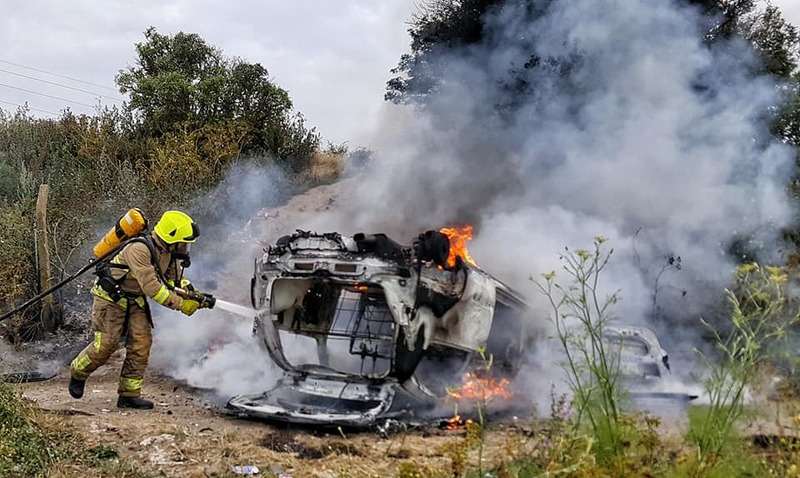 Just last night (June 27) fire crews were called out to a car in flames on the track off Dane Valley Road, which is also suspected to be arson. Between May 2016 and April 2017 there were 1,155 recorded crimes in Dane Valley ward. Almost a third of these – 363 – were for antisocial behaviour. 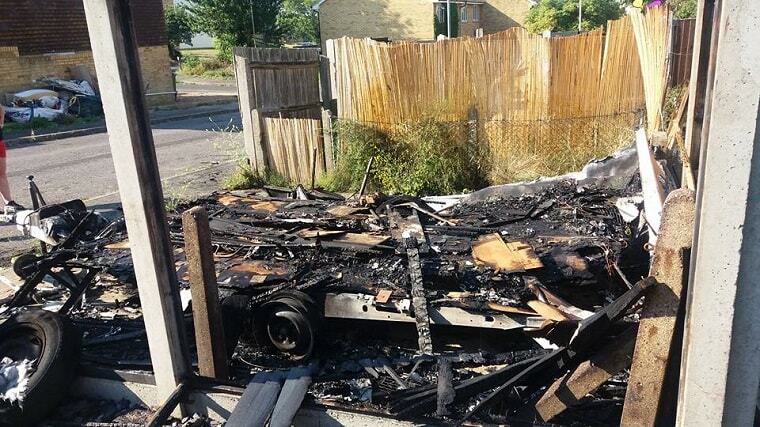 Criminal damage and arson accounted for 139 reported crimes and violence and sexual offences for 362 reports. Data for April – the most recent available – shows 86 recorded crimes for the month. Among those crimes are: ASB 30. criminal damage and arson 10 and violence and sexual offences 26. 155 stop and searches were also carried out by Kent Police in Dane Valley ward that month. Councillors Taylor and Hillman have now written to the Margate Task Force with their concerns. 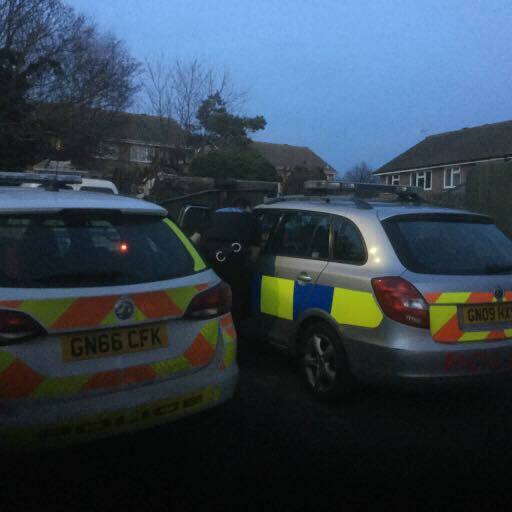 Chief Inspector Sharon Adley, of Kent Police, said: ‘Kent Police has a dedicated Police Community Support Officer (PCSO) for the Dane Valley ward of Thanet and a number of dedicated officers for the surrounding area who take all reports of crime and anti-social behaviour seriously. “PCSOs work closely with other partners to engage with residents and build a clear picture of any anti-social behaviour and crime. Whilst all reports are taken seriously, officers are deployed in locations where they will be most effective according to the level of risk, harm and threat. Witnesses or anyone with information about the assault in Arlington Gardens can call 01843 222289 quoting reference ZY/27437/17.